New Jersey Mover Review by Brett S.
We had an awesome experience with Simonik moving! The process was quick. went smoothly, and everyone within the company was able to answer all of our questions quickly and directly. 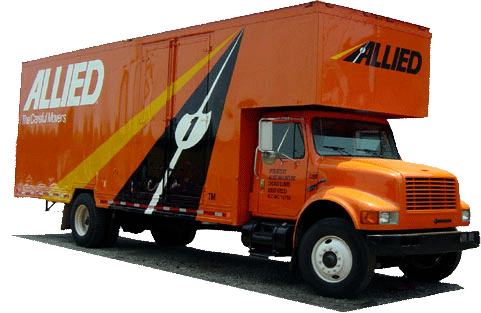 New Jersey Mover Review by Meg B.
Hunterdon County Mover Review by Vinny D.
New Jersey Mover Review by Arlene K.
I moved from New Jersey to Seattle a month ago. John Simonik and Jessica were very responsive, answering all my questions and concerns. The crew in NJ and Seattle were highly professional and took great care of all my furnishings, especially several antiques. I highly recommend Simonik movers. New Jersey Mover Review by Carolyn S.
Hunterdon County Mover Review by Larry I.